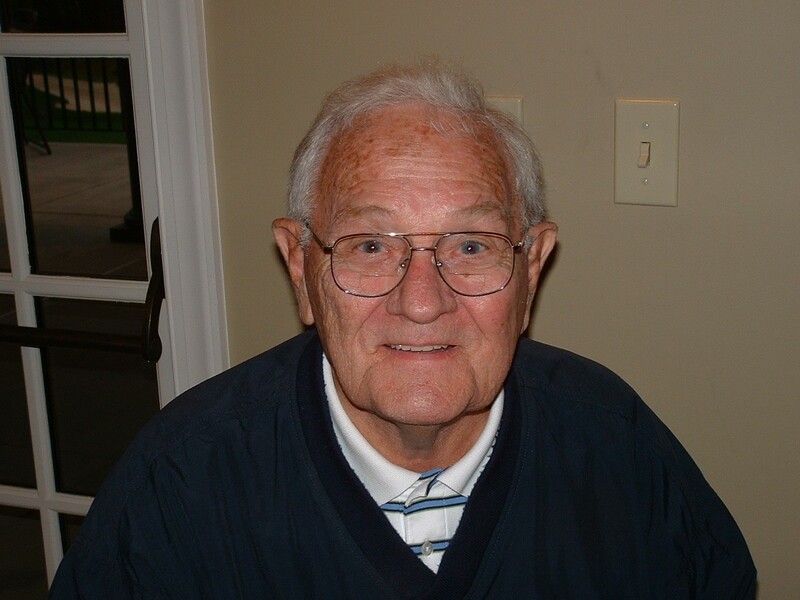 Charles “Chuck” H. Cadiz, 92, of Ephrata, PA and formerly of Harrisburg, PA and Phoenixville, PA, passed away on Friday, October 26, 2018 at Ephrata Manor. Chuck was born in Harrisburg, PA and served in the U.S. Army during World War II. He worked as a golf course superintendent for much of his adult life, and was creative founder, co-owner, and superintendent of Manada Golf Club in Grantville, PA. Chuck was also golf course superintendent at Kimberton Golf Club and Eagle Lodge Conference Center and Country Club. He was past-president the Central PA Golf Course Superintendent Association and a long-time member of the Philadelphia Golf Course Superintendent Association. Chuck was a good friend and tireless supporter of the Penn State Turf Program. He served as president of the Pennsylvania Turf Grass Council (PTC) and was an active member of the Eastern Pennsylvania Turfgrass Conference Planning Committee for many years. His volunteer efforts with the PTC helped to raise much needed funding for turfgrass research and education programs in Pennsylvania. Chuck was the loving husband of the late Winifred (Bower) Cadiz and son of the late Charles H. and Margaret (Keller) Cadiz. He was also preceded in death by a daughter, Susan Wilson and a brother, Richard Cadiz. Surviving are four children: James Cadiz (Terrie), Marsha Dougherty (Lawrence), Cathy Garovsky (John), and Beth Judy (Brian); 11 grandchildren; 15 great-grandchildren; and 2 great-great-grandchildren.